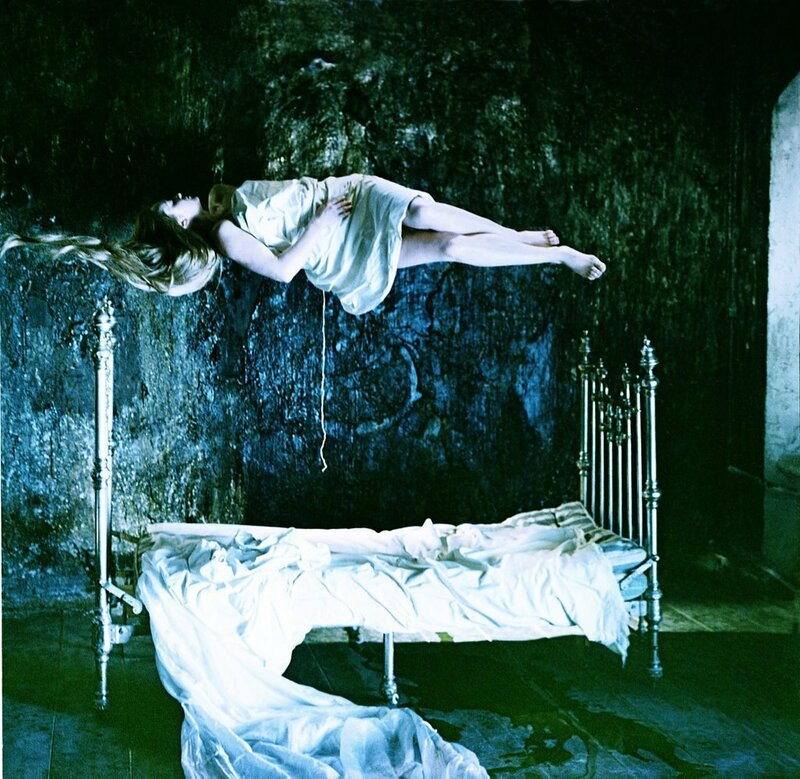 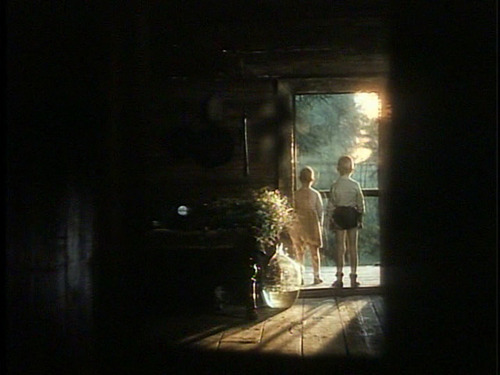 The Mirror is a direct image of time created by a flux of thought-images (or thought-waves) propagating in the time-memory universe of Alexei’s mind. 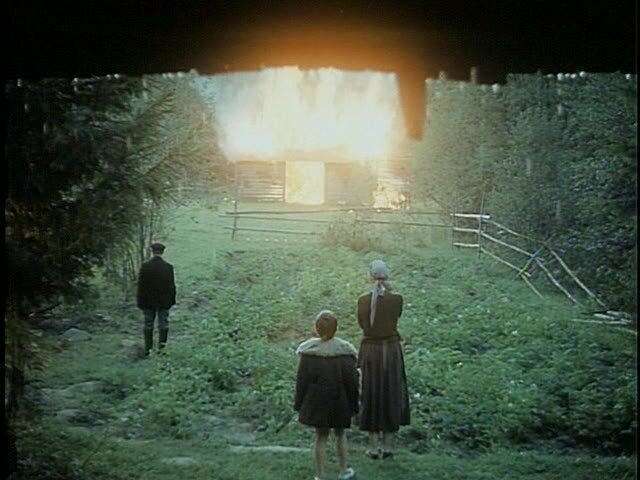 The film reflects the real life recollections and habitual memories of an existing person (Alexei as Tarkovsky’s persona) in relation to his family. It also mirrors the pure recollections associated with Alexei’s past, and especially, the involuntary recollections and virtual memories of his childhood dreams and fantasies. 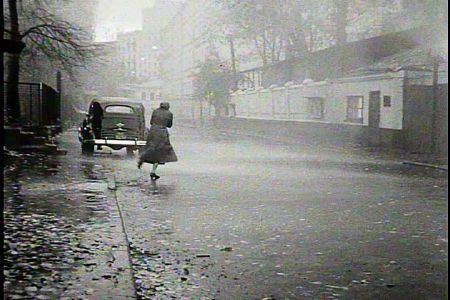 Mirror is a personal and self-revealing film with autobiographical characteristics that correlate private and collective memories. Over all, Mirror is a reflection of Tarkovsky's haunted soul: his search for spirituality, connection, Truth - exposed through indelible images that inevitably define our own imperfect lives, however trivial or mundane.